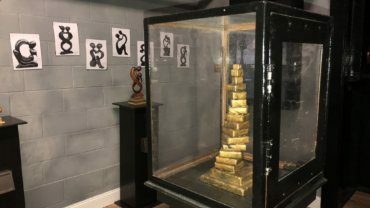 Book an Escape Room: 15 Rooms, 3 Locations. Home...Book an Escape Room: 15 Rooms, 3 Locations. 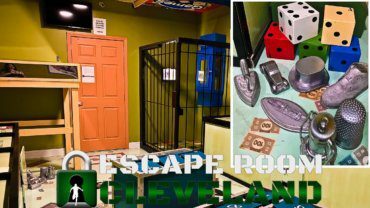 Scroll through all our escape room games at Escape Room Cleveland in N. Olmsted. Intense fun and adventure for only $27 for adults and $25 for children. Check out our coupon page for special promos and pricing. 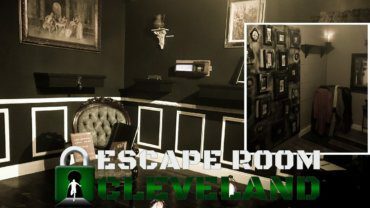 Check out actual pictures of our escape rooms in Strongsville. Located near Interstate 71 and the Ohio Turnpike, Strongsville is a great place to meet for family fun or corporate team building using our amazing escape games. 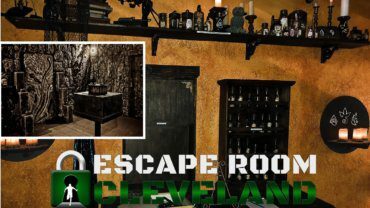 At just $27 for adults and $25 for children, make the Escape Room Strongsville the main event for an action-packed date, birthday party or group gathering. Visit our coupons page to find special deals and escape room promos.